This document will explain how to install Android 6.0 or install / update to Android 6.0.1. Other topics covered are custom recovery images and rooting the device. These things will be needed at various stages to facilitate the install process. 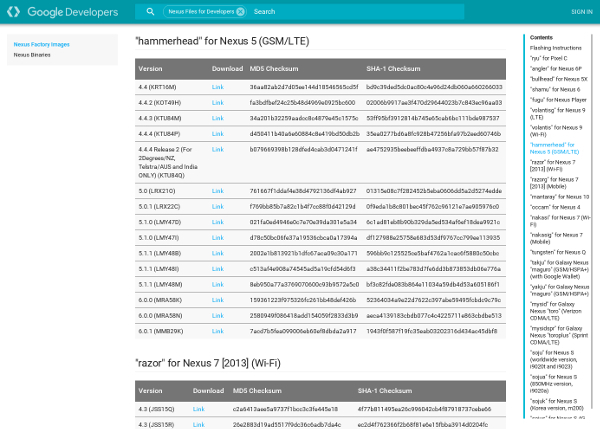 In this document we’re using a Google Nexus 5 by LG, codename “Hammerhead”. Here we’ll be installing Android 6.0. Since we’re coming from a pre-6.0 version of Android we’ll wipe all previous data. Make sure you’ve backed up your apps and data before proceeding. Download the Android 6.0.1 full image for your Nexus device. 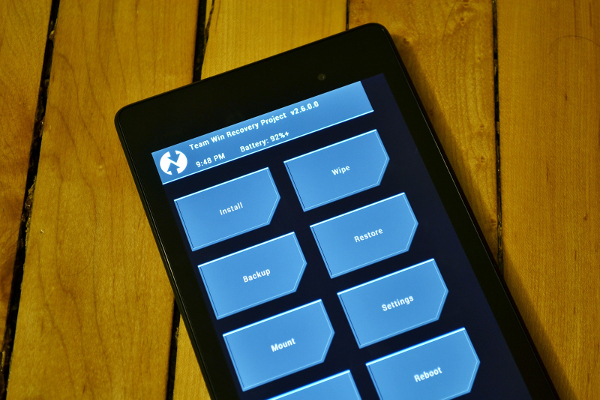 Installing the alternate TWRP recovery image on your device for added features and benefits. This is safe to do and will not damage your phone. There are several alternative recovery images and system managers beside TWRP such as ClockworkMod. Read more about recovery mods / images at CyanogenMod. 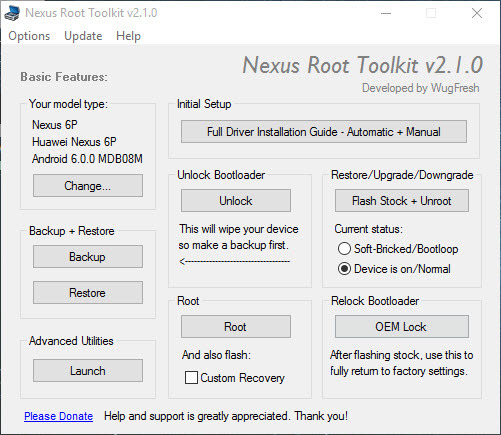 Download the TWRP recovery image for your Nexus device. Using TWRP Recovery image we’ll boot the system into recovery mode and install the .zip files below to gain root access to the system. WARNING: Security Note: Rooting your phone will make it less secure by default but give you more control over certain aspects of the system. Developers will want this for testing or otherwise exploring the device unhindered. For standard users that do not understand the implications of these steps, stop and do not proceed. Download the following files using your phone’s web browser, the reboot your phone into TWRP and install the zips from your phone’s Downloads folder in order below: first ElementalX, then SuperSU. 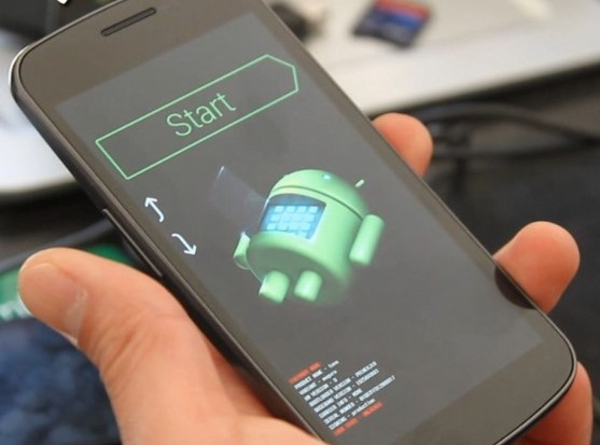 After doing this your phone should be rooted and the battery indicator fixed. Note: After doing this, every time you boot into TWRP recovery (until an update fixes it), it will always ask on exit / reboot if you want to root your device. It’s important you say “no” to this every time or the battery issues will start again. Install your distro of Linux on your Android device.